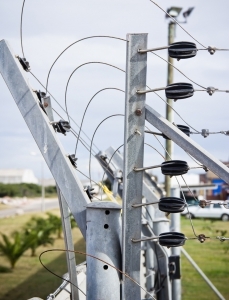 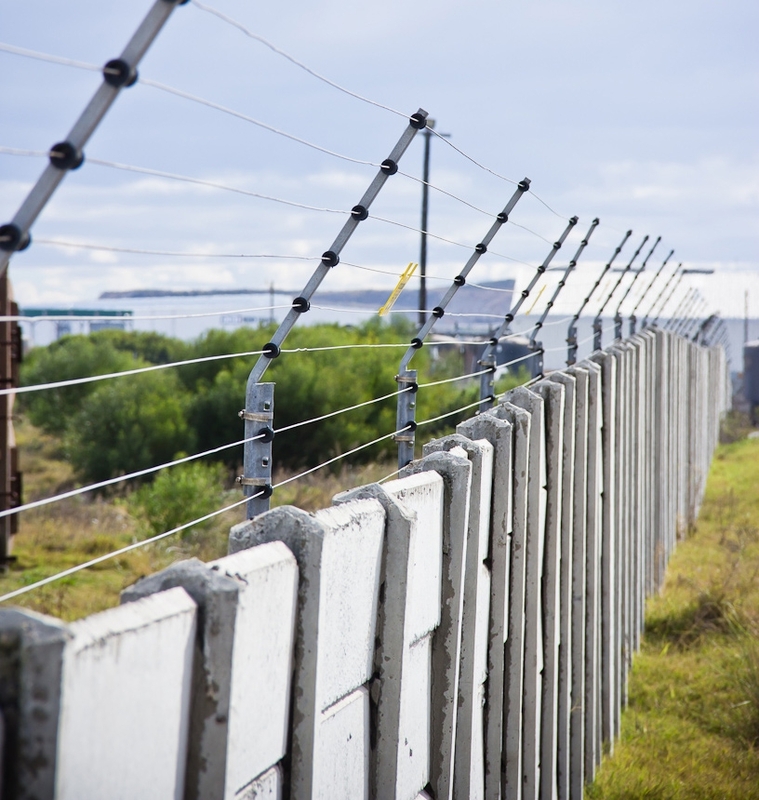 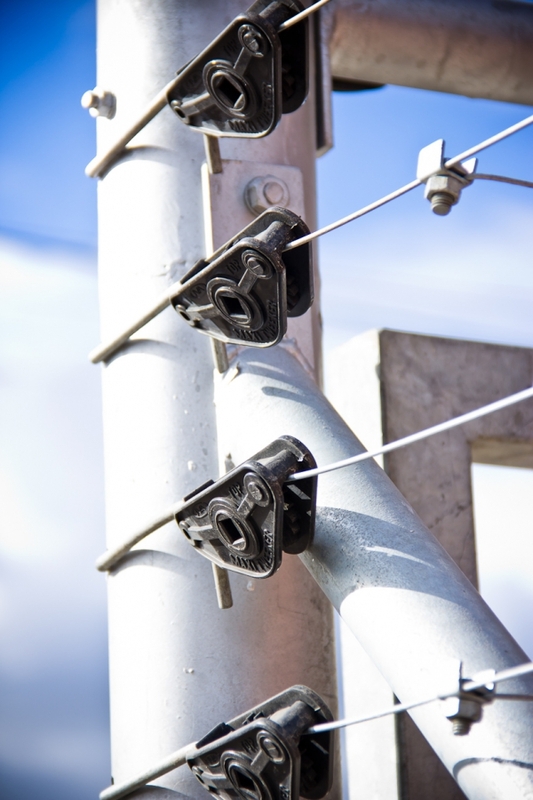 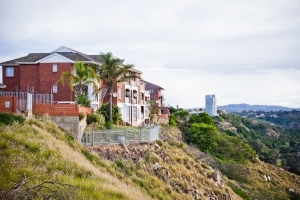 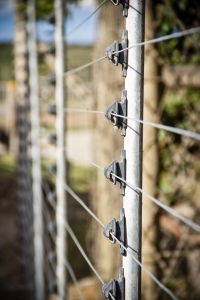 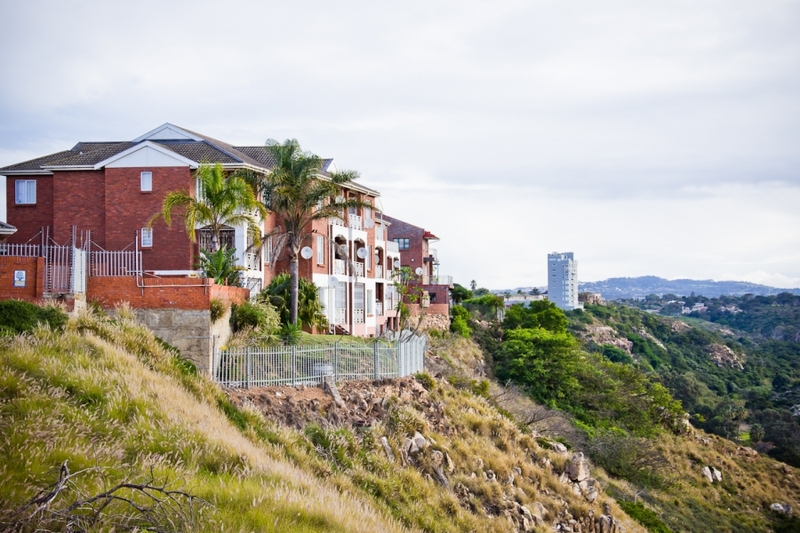 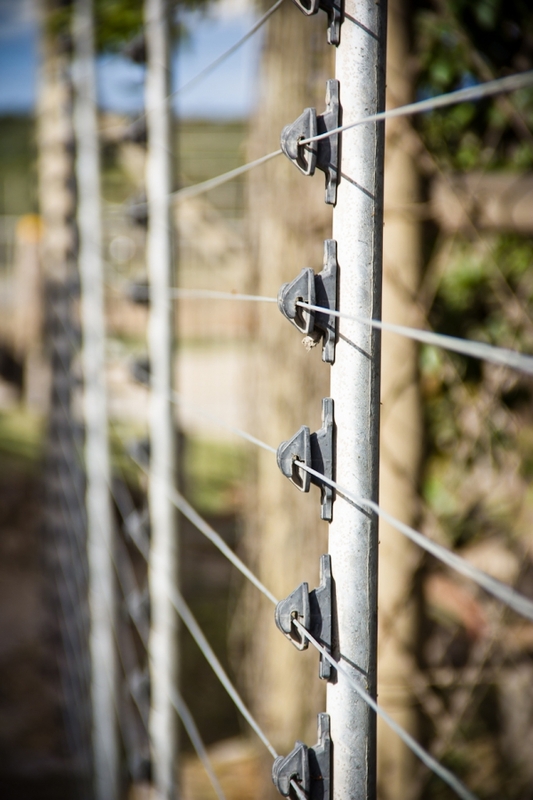 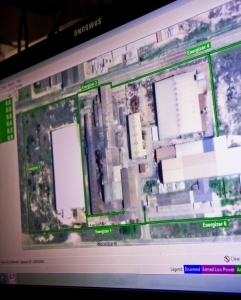 Elf installs custom designed galvanised electric fencing divided into monitored zones using the top of the range insulators and maintained on a monthly basis to ensure a secure perimeter. 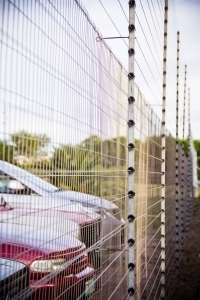 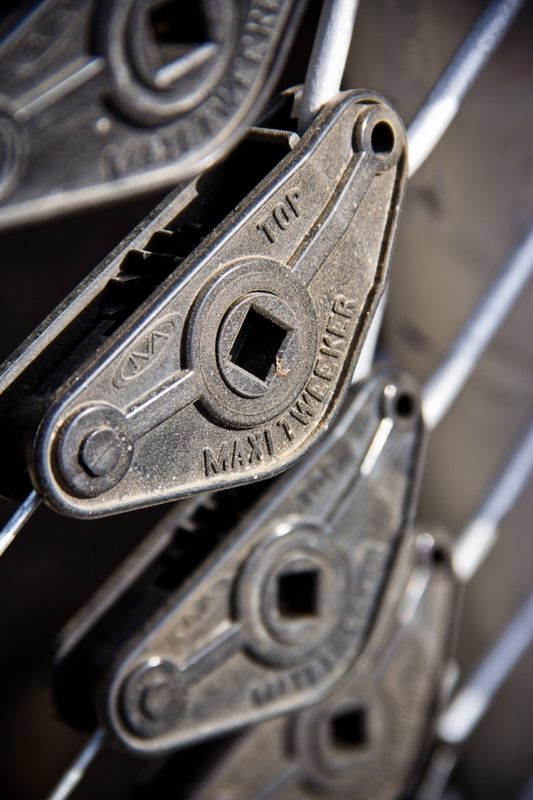 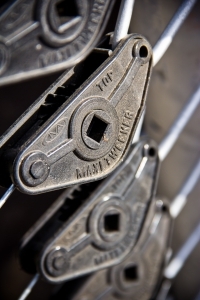 Fences are powered using Stafix energizers. 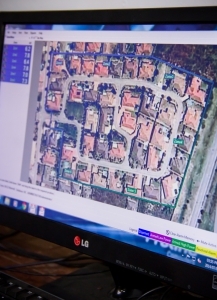 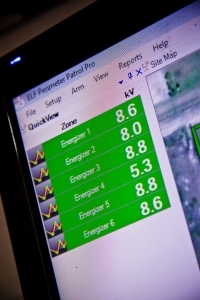 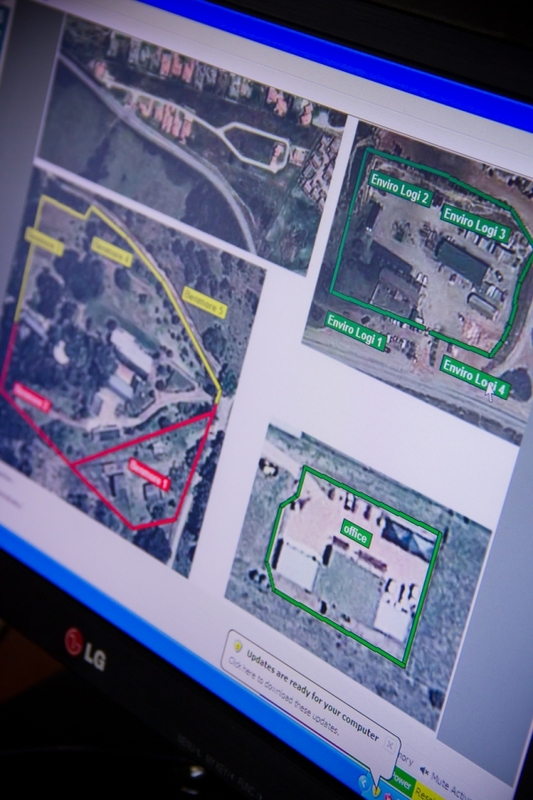 Fences are monitored for faults using Elf’s proprietary electronic monitoring system via the latest Internet Protocol (IP) technology with graphic overlays showing the exact location of zones and live voltages. 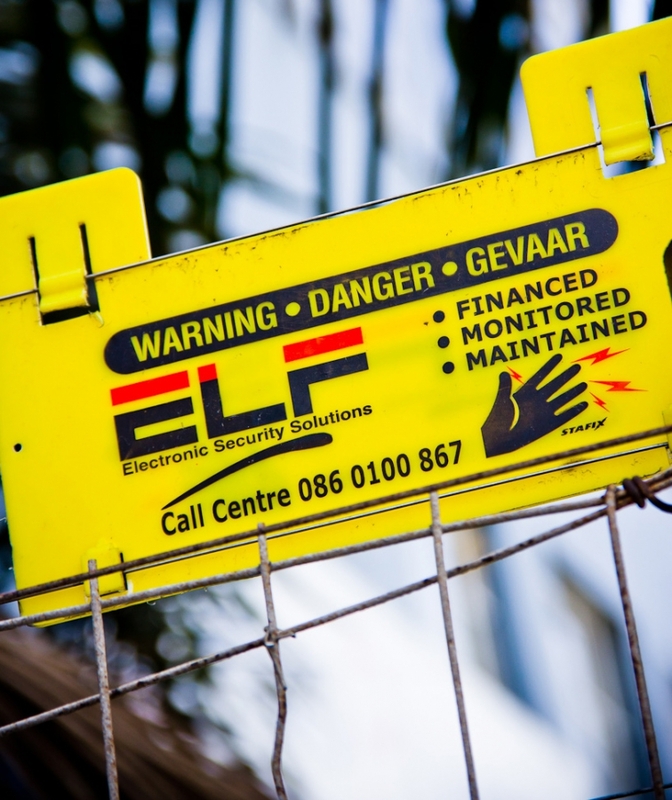 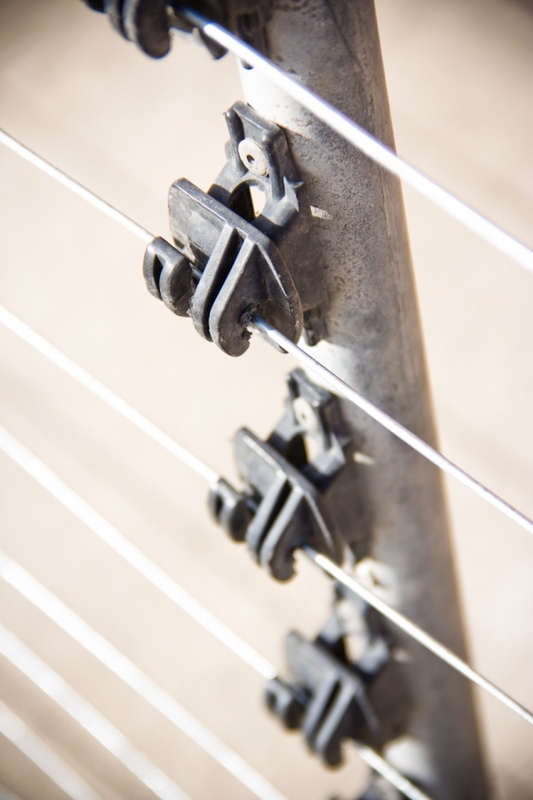 Elf’s maintenance team are on call 24/7 to repair a forced entry or rectify a faulty fence. 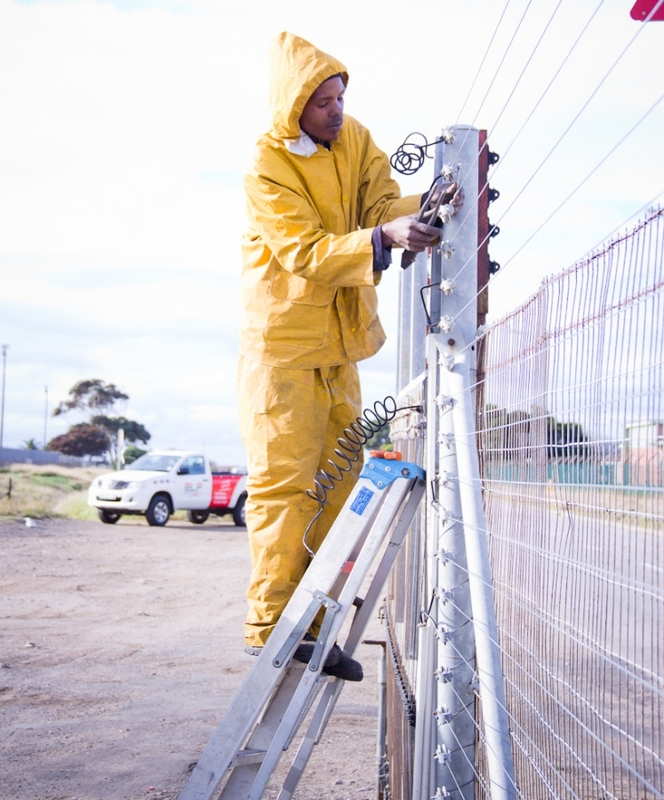 Competent trained personnel carry out monthly site visits to ensure all systems are maintained in proper working order. 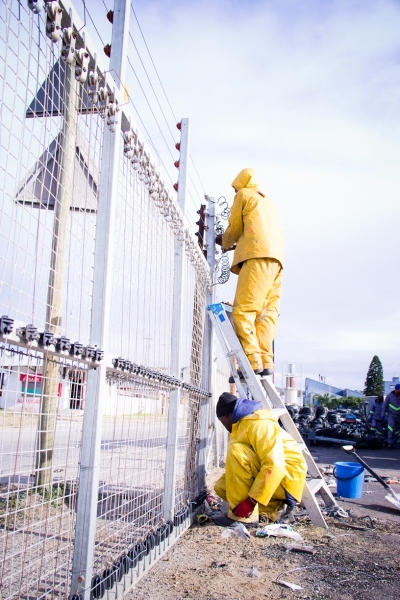 Elf’s staff are qualified to issue a Certificate of Compliance for all electric fences in terms of legislative requirements.